Well, as I’d written in a previous blog…I lost my paternal grandmother. This blog…I guess, is just a way to say, “I’m okay” and touch base with you all. This song, debuted itself the night my grandmother died and I tell you…everytime I hear it I am crying by song’s end. 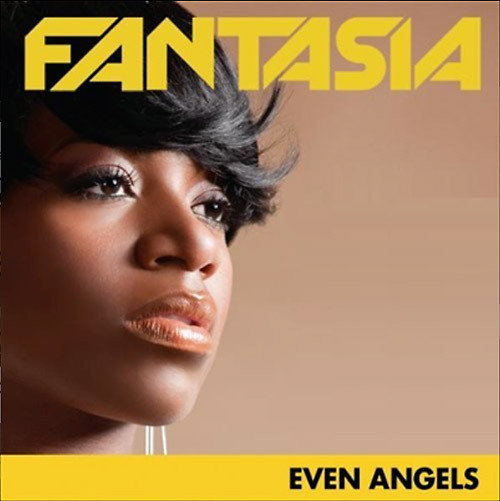 Honestly…it’s one of the best songs I’ve heard Fantasia sing. She usually screams through songs…so this softly sung ballad is a refreshing joy. I’m stepping back into life gingerly. Going to work and functioning. Talking and laughing with people, at shows, singing and smiling with music. Trying to find my way back to poetry and writing. What I DO regret (now that I think of it) is not allowing my grandmother to see the poetic part of me. It never dawned on me to show her. I wasn’t hiding it or anything…but, I never brought that stuff up. We’d talk and laugh and swap stories when I called her…but, I don’t think we ever discussed my love of writing. I hope she can see it now. Anyway…thanks, Fantasia. There’s a song that evokes the deepest of emotions about my grandmother. From now on…it’ll serve as a trigger to my memories (as if I really need one)…yet, it will bring about a positive sense of coping that I need to get through.